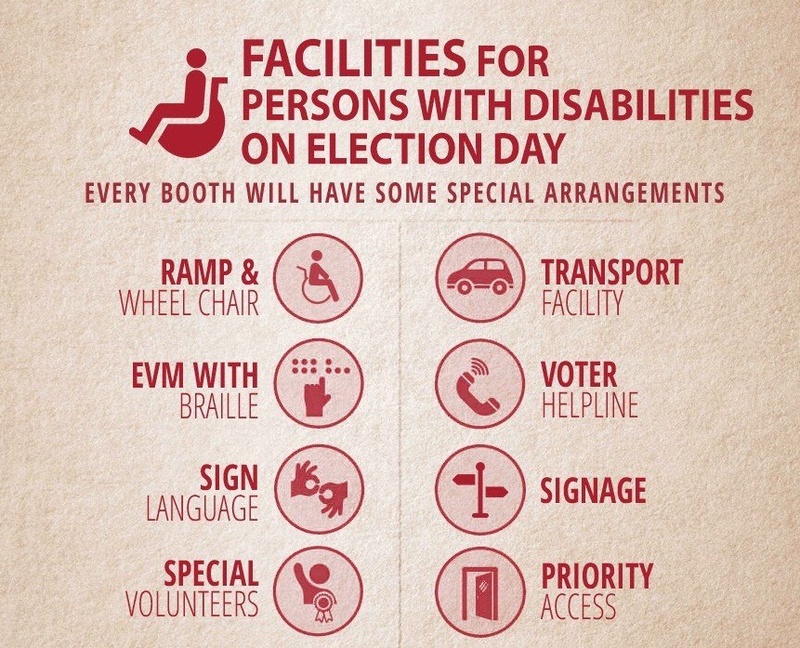 If you are a disabled person who is eligible to vote but is still trying to register or just gain more information, check out the Election Commission of India (ECI)'s PwD App. The mobile phone app can be downloaded on Android mobile phones from the Google play store. 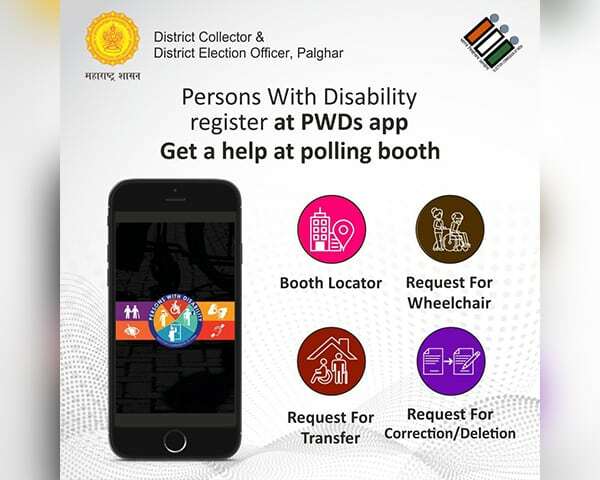 The PwD App is available for free and is a means to collect information about people with disabilities so they can vote easily. The app is meant specifically for people with disabilities and aims to make voter identification and registration easier. It is designed specifically for first time voters or for those who want to avail the facilities on polling day. Here is how you use the Pwd App. Enter your mobile number and get an OTP on your phone. On entering the OTP you are logged into the app. You can now access the various services and facilities available on the app. The app gives the following options to the users. Request for marking as PwD. Request for new voter registration. Request for change - Correction, Deletion. 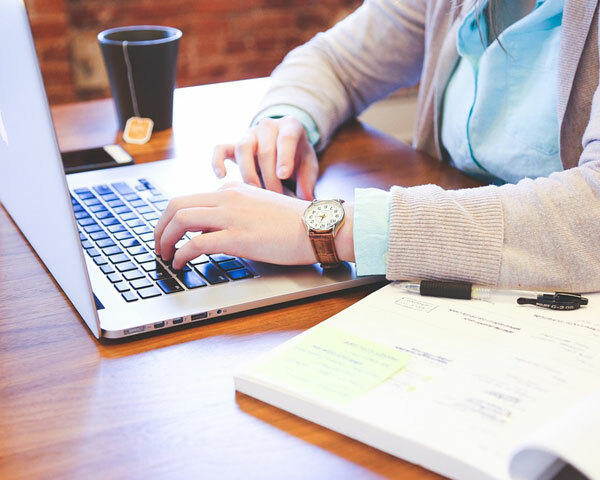 Users will need to provide their name, address and mobile number along with their state, district and assembly constituency if they are new voters. Existing voters will have to provide their EPIC Number mentioned on the top of their voter ID card. Once users add the details of their disabilities on the app, the information is passed on to the Booth Level Officer (BLO), who will visit their homes and update the person’s details in the electoral rolls. 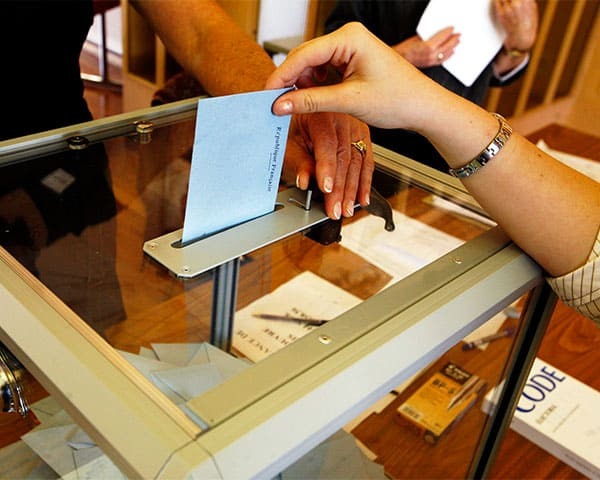 The voters will receive their Voter ID cards at their homes. The app automatically takes the GPS location of the phone and can direct the user to the nearest polling station. By clicking on the three horizontal lines on the top left corner, users can access other options as well. Some of these are Info about the app, settings, terms and conditions, accessibility, complaint status, helpline. 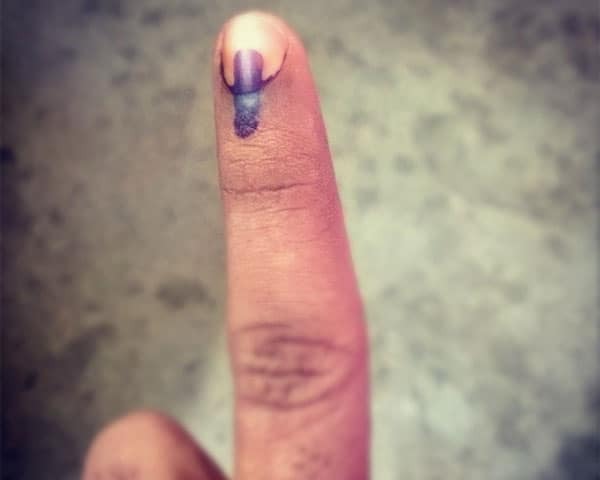 The app will allow the Election Commission to get information about disabled voters in a specific area and help conduct accessible elections by arranging facilities for them.